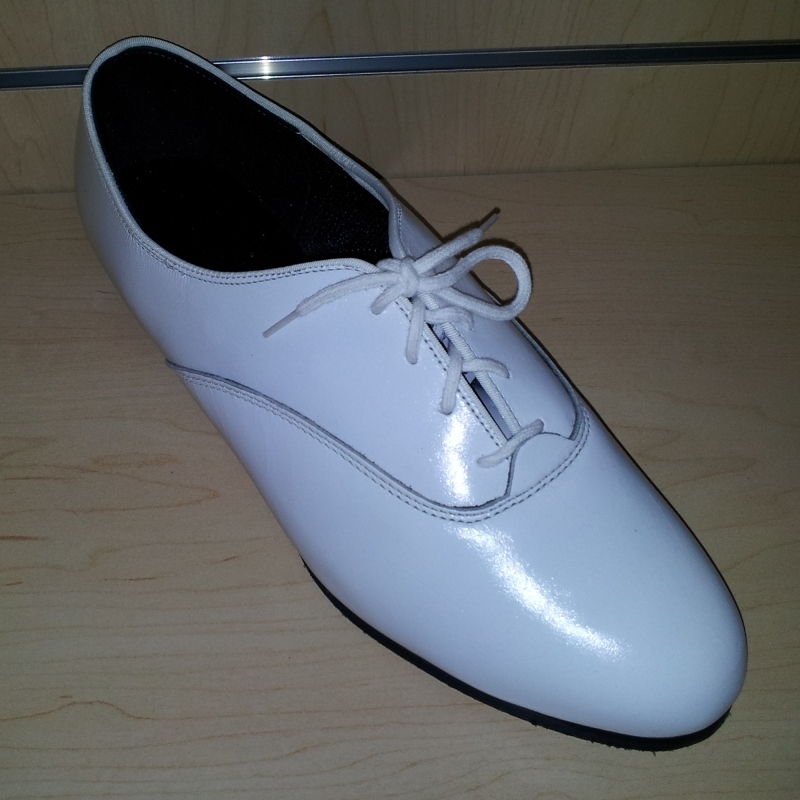 SALE - TTT-901WH130D Hartwick Men's Dance Shoes White Size 13D from Tic-Tac-Toes. Last: Hartwick Rounded toe with extra depth . Sole: Sueded Triple "HHH" 3/16" built-in platform for extra ball cushioning. Full length extra wide steel shank for support and topline integrity. 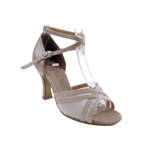 These men's dance shoes are great for ballroom, salsa, latin, swing and other dancing. Also, these can be used for wedding shoes for the groom or groomsmen. SALE - Availablity subject to prior sale.